On Friday, it will be the tenth anniversary of the day Dustin proposed to me. Almost instantly, I joined an online community to plan my wedding. I never expected that these women would be with me still today. Together we planned our weddings, then we shared our wedding pictures and experiences. We bought houses together. We had kids together. My little online community. We were bound by the fact that we were in the same life stages. Then we had kids together. For some of us it was easy and for some of us, it was oh so very hard. We struggled together. We leaned on each other through troubled marriages, foreclosures, work lay offs, kids getting diagnosed with learning disorders, health issues and so much more. Eventually, I had to drift away. My life pulled me in a different direction but I still kept in touch with my friends via Facebook, their blogs, or Instagram. I wasn't part of the group anymore but at the same time I'll always be part of the group. Three and a half months ago, I was pulled back in. My friend who I adore got a horrible diagnosis for her daughter. Cancer. Tumor. Inoperable. Terminal. I was deeply saddened but I held on to a lot of hope. You see, her mother, my friend is the amazing and inspiring woman. I've never seen someone struggle through so very much and still have a heart made out of pure goodness. I admire her. I thought certainly she had gone through too much to have this end badly. She had suffered enough trying to have a baby. She had struggled enough yearning for a child. She was the epitome of a mommy without a baby but she never lost her sense of humor and she never lost her hope. Surely, this woman had put in enough time in hell to escape this. I was sadly wrong. Today, I learned that sweet JLK got her angel wings. This wasn't supposed to happen. She only had 3.5 months with her daughter after they found out. How is it possible for someone who struggled so much and who is just so innately good to have to go through this? But she is. And there's nothing I can do to heal her heart. There's nothing I can do to give her the only thing she truly wants, her daughter. Her dream come true. The person who made her the mommy I always knew she was. The baby she finally got to adopt and love and who miraculously healed her body so she could have other children. Gone. 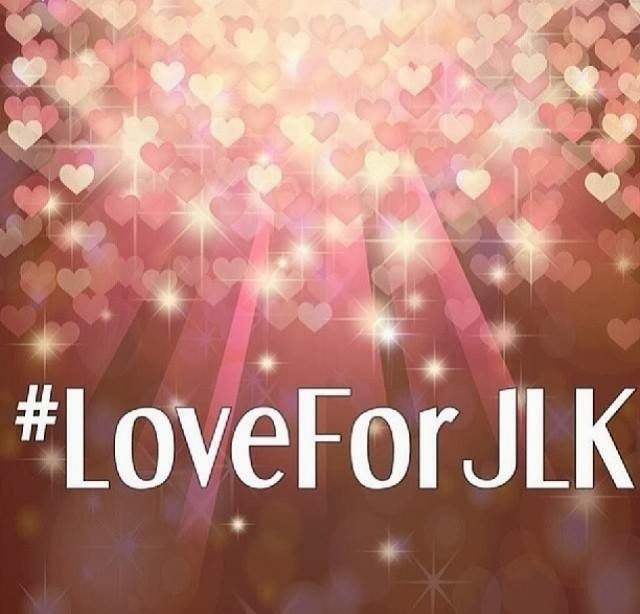 Throughout JLK's fight, Libby has been trying to raise awareness for childhood cancers. She's been putting her heart out there every single day so that we can become aware. I know people like to stick their head in the sand and pretend that this can't happen to them. "This only happens to other people." Well, guess what? This happened to my friend. And this has happened to another one of my friends. And it will continue to happen for as long as we put our head in the sand and decide that it's better to be unaware. Here are the simplest ways you can help. If you have a heart at all, please DO SOMETHING. Anything. For all the Jennifers and all the Tylers, for your children and for mine. 3. Send a letter to your Senator or Congressmen. Follow this link for an example or this link to send an email. If you'd like to donate to the Kranz family, you can find their info HERE.